Taking inspiration from the fresh greenery and sea fare abundant in the region, the new line brings together two new tasty dishes with one of Shakey’s best-selling salads to create flavors that Filipinos will surely love. Shakey’s Flavors of the Mediterranean is composed of the Mediterranean Tuna Pasta, a light oil-based pasta dish served with generous helpings of chunky tuna, fresh tomatoes, black olives and crumbled imported feta cheese, the Grilled Vegetable Pizza, a simple yet tasty all-vegetable dish with fresh garlic bits, caramelized onion and fire roasted eggplant, zucchini and red bell peppers, and the Greek Salad, a classic Shakey’s salad that makes use of crisp garden fresh lettuce, tomatoes, cucumber, black olives, salami slices and feta cheese topped with sweet-tangy dressing. Their Greek salad has always been a favorite of mine! I've never eaten at Shakey's without ordering this! I'm craving for it right now! 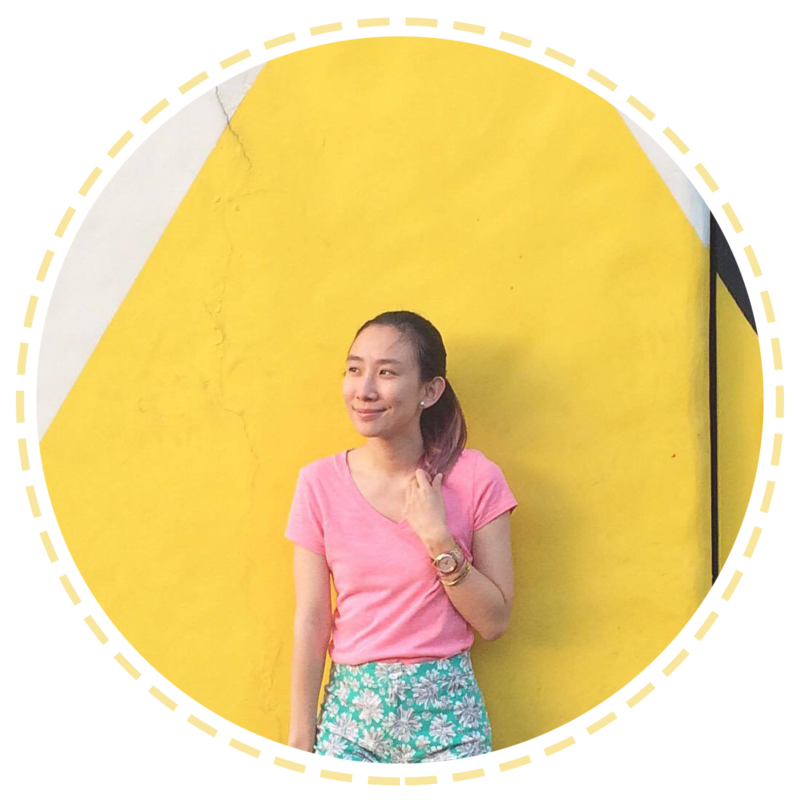 It has always been Shakey’s’ vision to provide Guests with the most memorable dining experiences at the best prices. The new Flavors of the Mediterranean dishes are light, yet filling, and are made from only the freshest ingredients, perfect for those who are looking for healthier options and are conscious of their food intake. 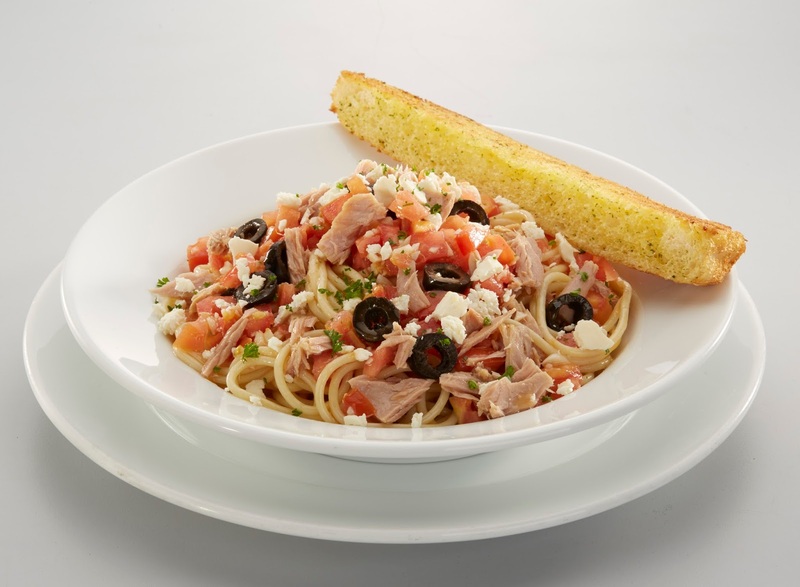 The Mediterranean Tuna Pasta can be ordered at Php 195, on a single-serve basis only, while pizza aficionados can enjoy the Grilled Vegetable Pizza starting at Php 220. 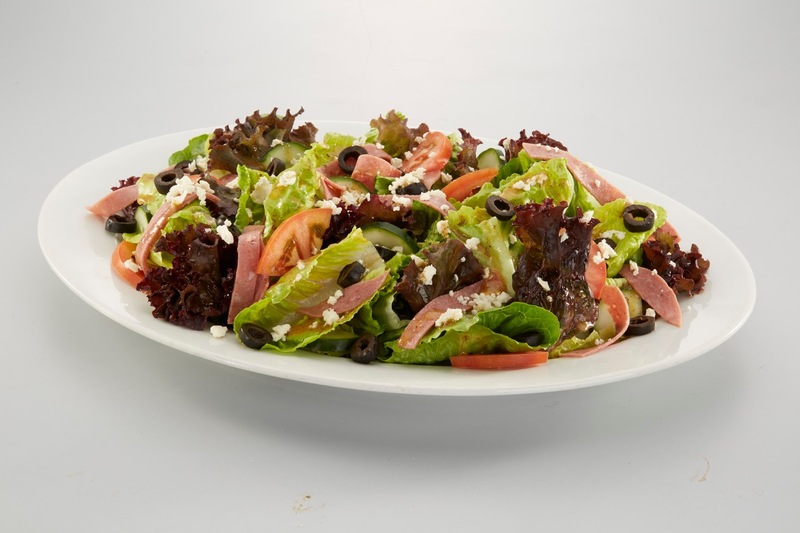 Greek Salad is at Php 255. 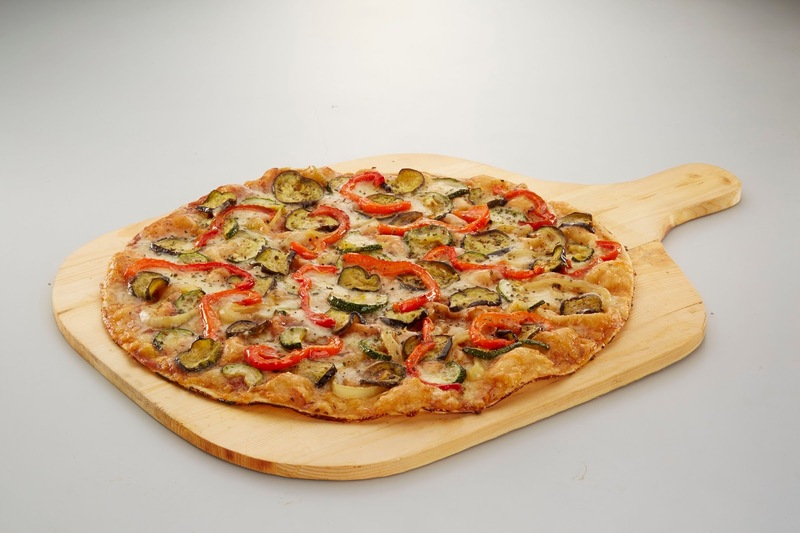 For more information on the Shakey's Flavors of the Mediterranean items, LIKE Shakey’s Pizza on https://www.facebook.com/ShakeysPH and FOLLOW @shakeysph on Instagram.